Share the post "Do people with type 2 diabetes have to take insulin?" Type 2 diabetes treatment does not usually start with insulin. Blood sugar control is one of the most important parts of type 2 diabetes management. Although you may be able to treat the condition at first with oral medication and lifestyle changes, such as exercise and weight loss. 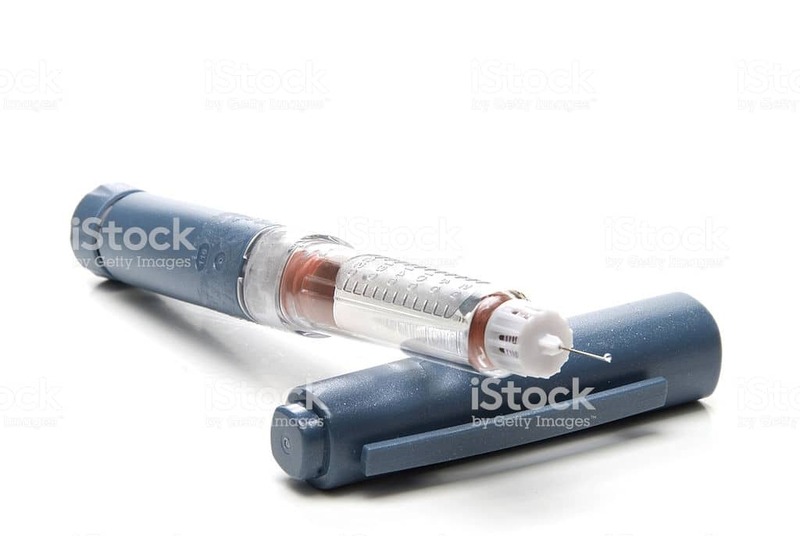 Insulin is only recommended for people with type 2 diabetes when they have not been able to get blood sugars low enough to prevent complications through other means. To avoid insulin, people with type 2 diabetes should work very hard to follow a healthy diet that includes a lot of vegetables and lean proteins, exercise every day, and keep stress in perspective. They also should take their oral medications regularly. It can be difficult to follow these recommendations and the help of your doctor, nutritionist, diabetes educator, health coach, or integrative medicine practitioner may be helpful. For people who want to avoid insulin, working with practitioners knowledgeable about lifestyle medicine can help them understand how to make these lifestyle changes fit into their lives. There are different types of diabetes medications besides insulin. They work in different ways to either stop the liver from making glucose, make the pancreas release more insulin, or block glucose from being absorbed. Insulin replaces the natural insulin when the pancreas can't make anymore. Exercise is very important for people with type 2 diabetes. Exercise makes cells more insulin sensitive, pulling glucose out of the blood. This brings down blood sugar, and more importantly, gives you better energy because the glucose is getting where it is supposed to be. Any type of exercise will do this, but extra benefit is gained when the activity helps build muscle, such as weight training or using resistance bands. The benefits of exercise on blood sugar last about 48-72 hours, so it is important for people to be physically active almost every day.